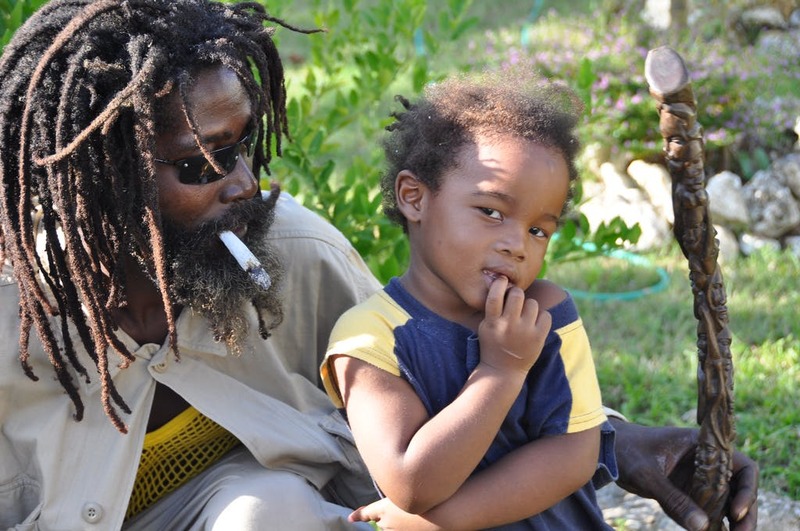 Jamaican stoner babies are happy and smarter—and this is not some one-off study done by amateurs. Completed by Dr. Melanie Creagan Dreher PhD, RN FAAN, the study widely contradicts many American studies of similar nature. Read on to see what Dr. Dreher discovered during her time in Jamaica. It’s true– this is not some one-off survey conducted by amateurs. This research was completed by Dr. Melanie Creagan Dreher PhD, RN FAAN whom served as the dean for four prestigious nursing schools, received a Bachelors of Science from Long Island University as well as a Masters and Doctorate in Anthropology from Columbia University and Teachers College. Dr. Dreher’s study, Schoolchildren and Ganja: Youthful Marijuana Consumption in Rural Jamaica, was published in the Anthropology and Education Quarterly in 1983 and was a groundbreaking cross-cultural study that aimed to answer questions on the cultural influence of varying degrees of substance use. Here we will look at cannabis culture in Jamaica, Dr. Dreher’s study and methods, as well as her conclusions. 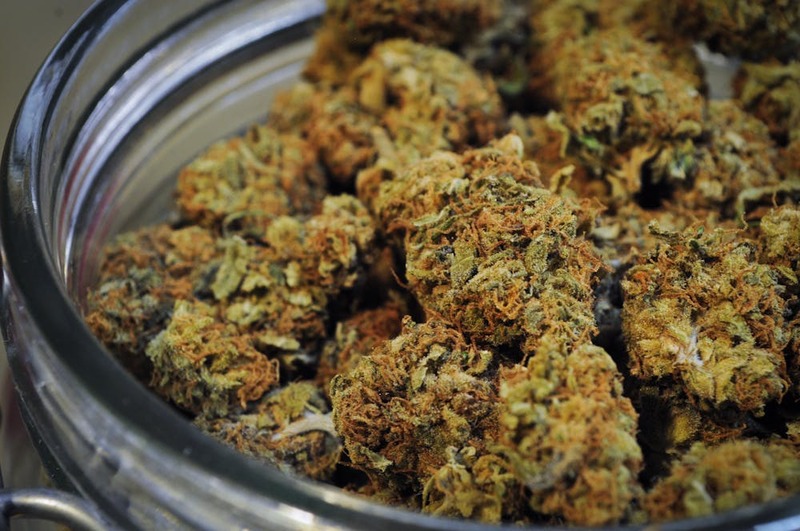 Despite its illegality, cannabis is widely used across the country. It is estimated conservatively that 75 to 90 percent of the working class population of Jamaica has had experience with the consumption of cannabis in some form. Dr. Dreher found the culture around cannabis use in Jamaica to be vehemently different from that of America’s—specifically regarding both the tradition and incorporation of ganja into families. It is clear that ganja tea has symbolic value for the Jamaican homemaker in producing hard-working, healthy children who excel in schoolwork. […] Thus, while the substance is the same in both cultures, cannabis has a completely different value for Jamaican mothers than for American mothers. Dr. Dreher sampled ten households that were selected in two different rural working class communities. For the case of the study, she fictitiously called them Dover and Hawley. Dr. Dreher covered 80 children from both of these towns with ages ranging from six months to fifteen years old, none of whom were chosen for this study on the basis of childhood cannabis consumption. What was perhaps most interesting, particularly given the firm opposition to and hypersensitivity surrounding adolescent consumption, is that Dr. Dreher found that every mother she studied saw benefits in serving their schoolchildren ganja tea, despite what their teachers or educators said. For four weeks, Dr. Dreher conducted research in 10 households across the span of two cities, recording all ganja-related activities that occurred in the houses. Dr. Dreher found that there are two ways in which children — as young as newborn infants — consume cannabis: ganja tea and ganja tonic. 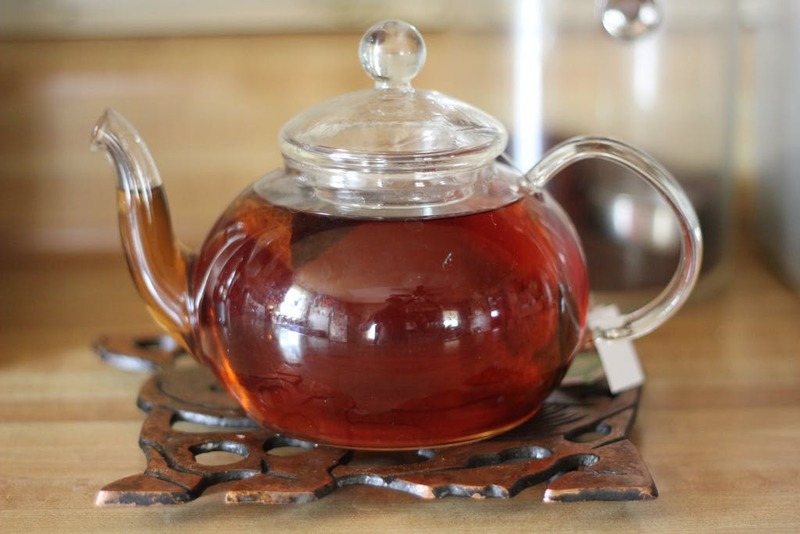 Ganja tea is consumed almost daily, and prepared by boiling or steeping cannabis stems and leaves, then adding large quantities of sugar and sometimes even milk. In both cities, mothers gave their children cannabis tea on a regular basis, some even allowing it every day. However, most recommend drinking the tea two or three times per week. On the other hand, ganja tonic is not often used daily, only for special circumstances such as an illness or pain that is not healed with ganja tea. Ganja tonic is prepared by soaking cured or uncured leaves either in wine or in white rum for two to nine days. Every mother involved in this study supported children ingesting ganja. They each justified it with the same three reasons (1) to enhance health, (2) to augment strength and stamina for the purpose of accomplishing physical work and (3) to facilitate academic performance. Unfortunately, Dr. Dreher could not give conclusive evidence as to whether ganja use in children could actually enhance school performance as many rural Jamaican parents claim. However, she could neither diminish that claim as many would have liked her to. Her findings wildly contradict several American studies, however, substantiated by the great disparity between American and Jamaican cannabis culture. “According to the folk beliefs surrounding ganja use, ganja smoking is believed to affect the brain directly, producing psychoactive effects, whereas ganja drinking affects the blood and has health-rendering properties. All facts in this article were sourced from the study itself, retrieved through Wiley Online Library. Unfortunately, there is no free access to a public copy. If you are interested in reading more, you can purchase access here.